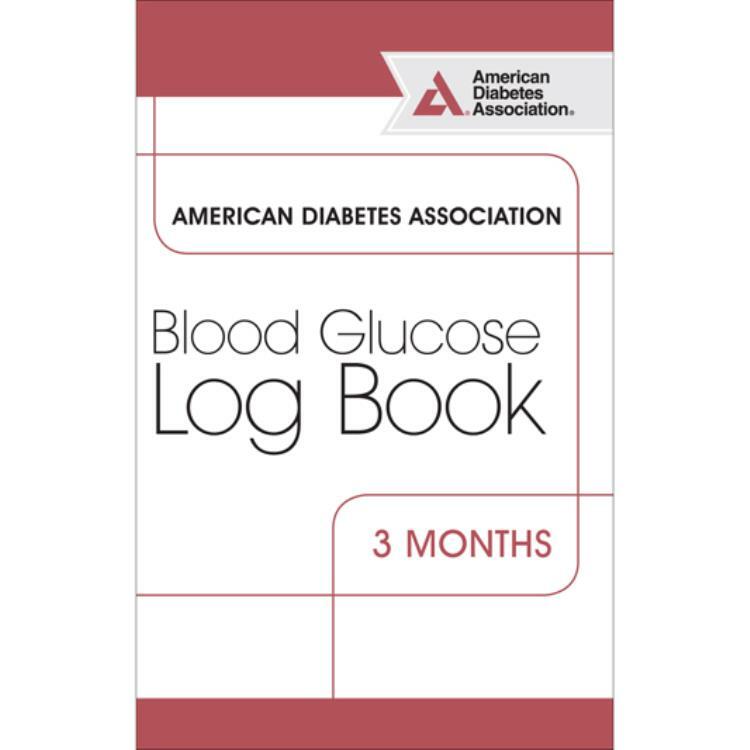 Get your blood glucose levels under control with the help of this handy, pocket-sized blood glucose log book from the ADA. Track your levels, see how food and exercise affect your glucose, and recognize patterns with this pocket-sized assistant. 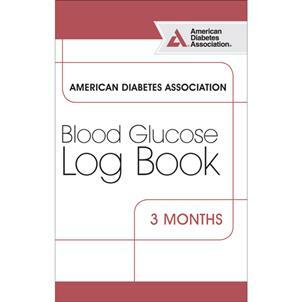 Each pack contains four log books. Comes in a pack of 4 to cover an entire year's worth of glucose checks.